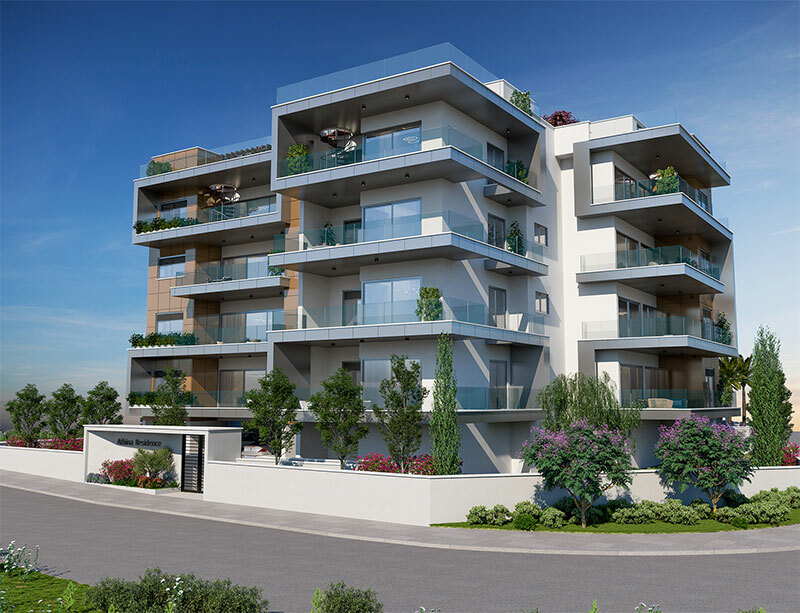 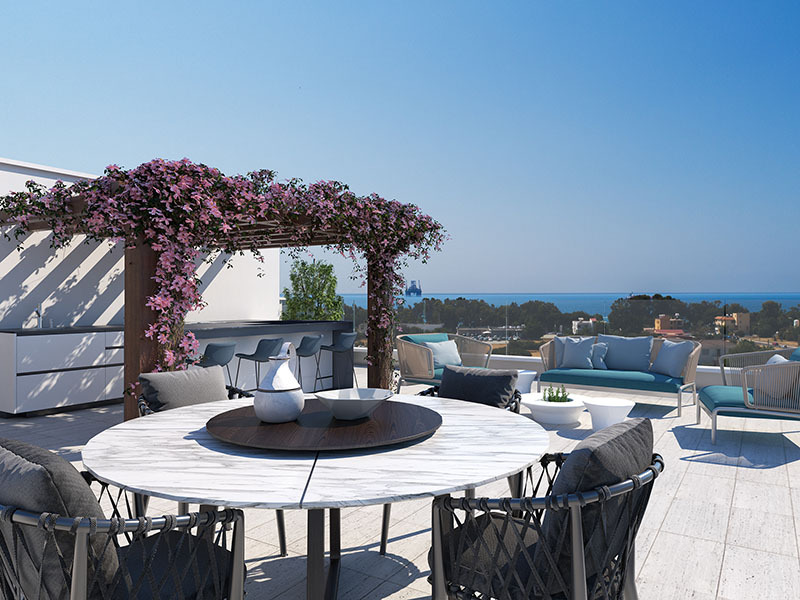 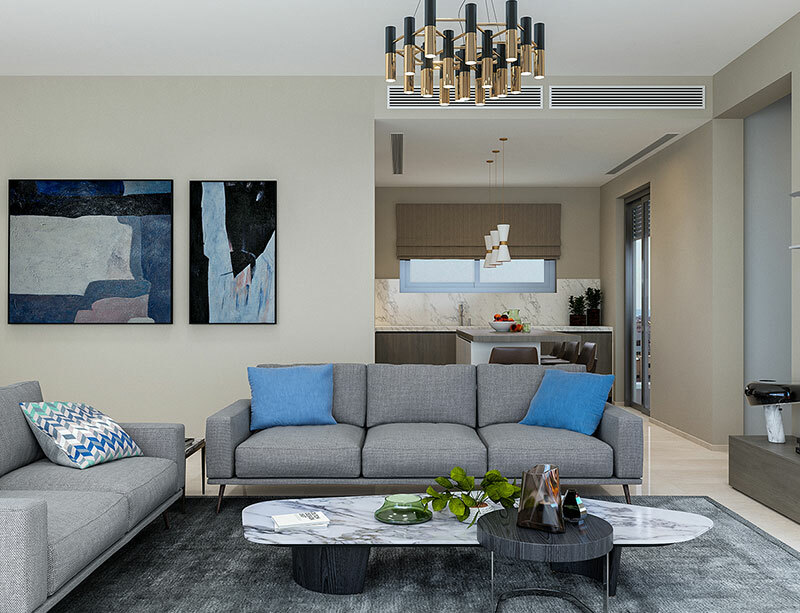 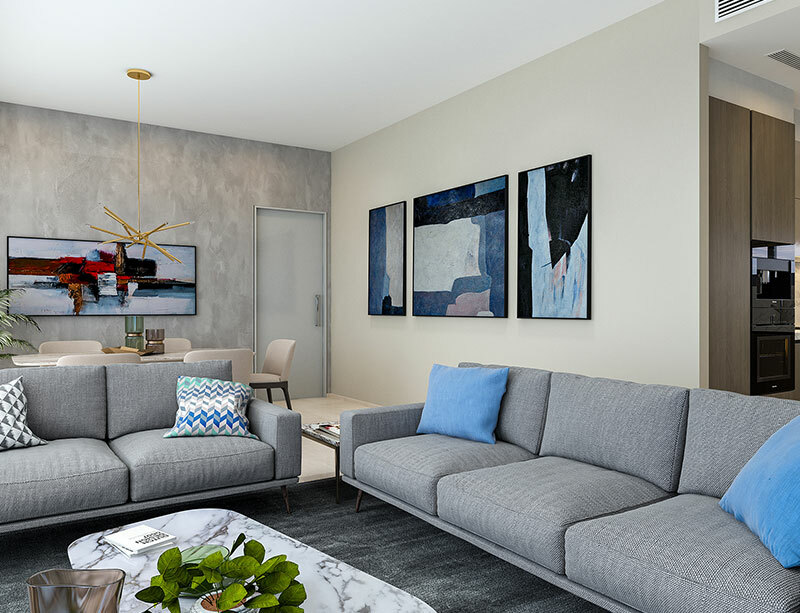 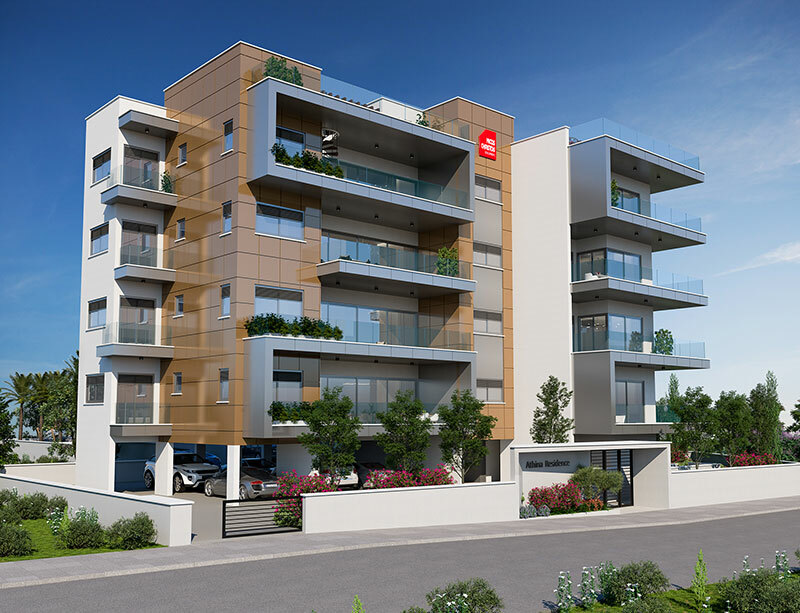 Athina Residence is a dynamic new development of modern, functional apartments, penthouses with roof gardens, and impressive communal services. 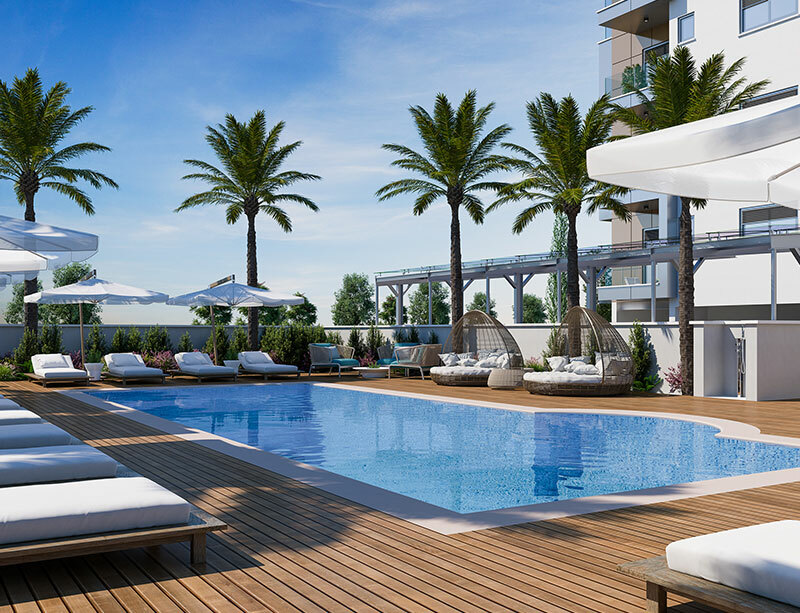 In this gated development, there is a communal swimming pool and garden spaces for all residents to enjoy. 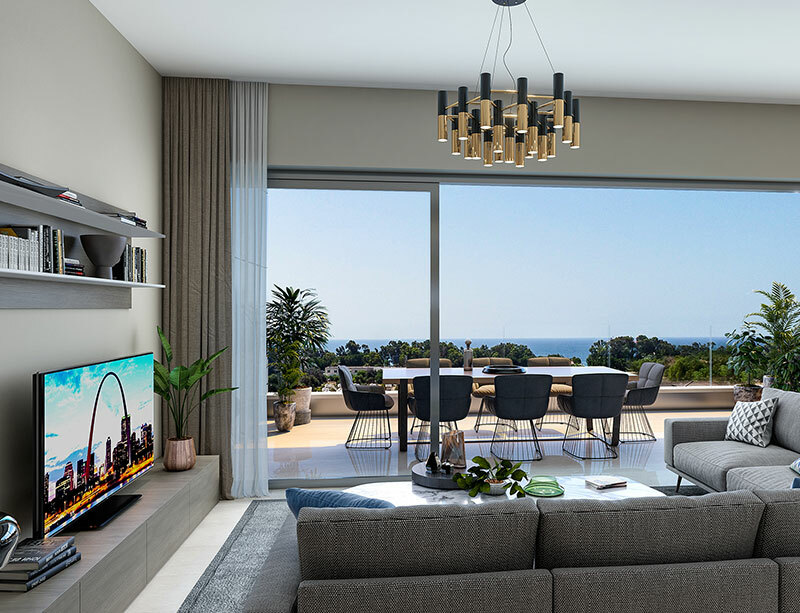 The residents can choose from 2 and 3-bedroom apartments. 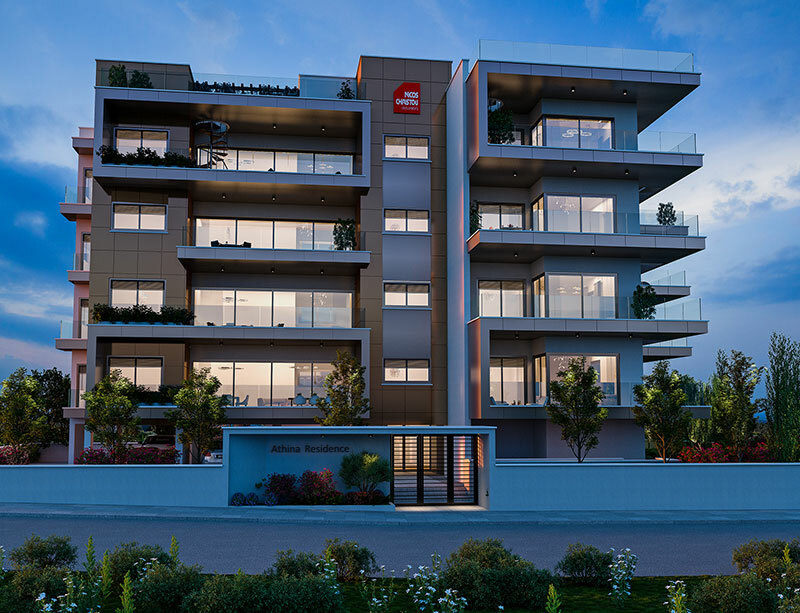 All apartments are superbly appointed, spacious with high ceilings and representing the finest in apartment living. 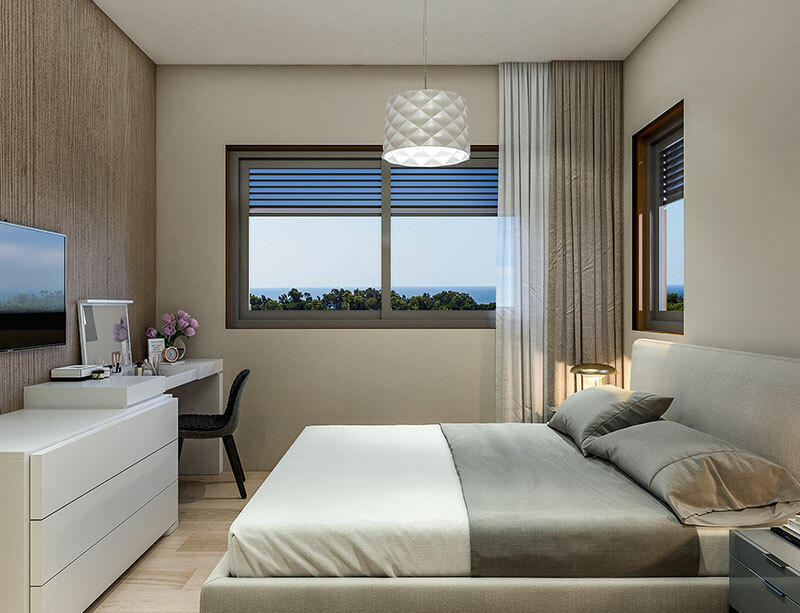 Every design detail in these apartments speaks of quality and meticulous care in design. 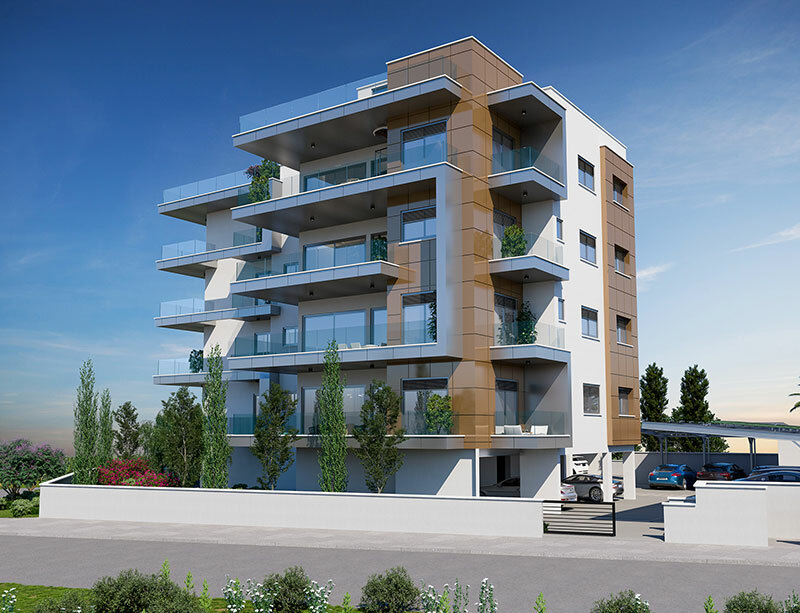 4 Level residential building with 2 and 3 bedroom apartments.